I’m here in Atlanta for the Organization of American Historians convention. 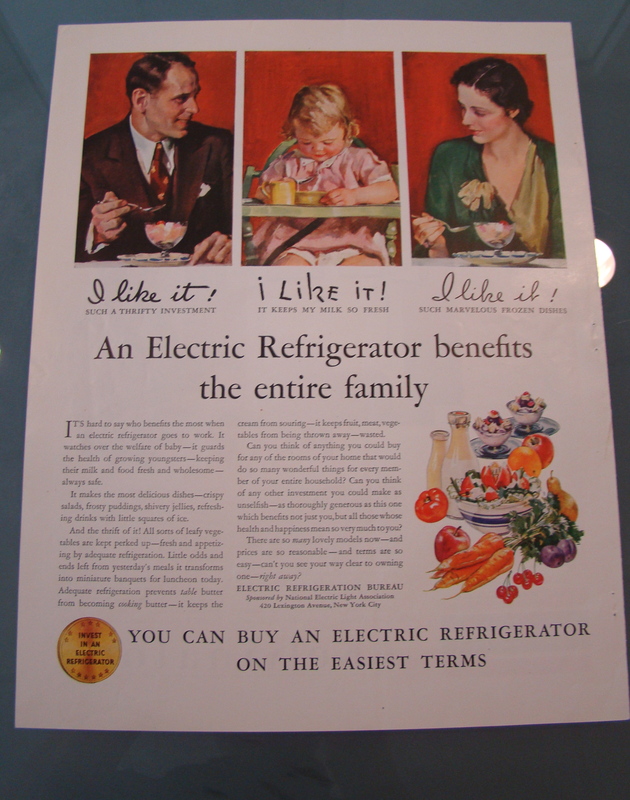 Instead of attending panels, I spent about three hours in the library of the American Society of Heating, Air Conditioning and Refrigeration Engineers taking pictures of old refrigerator ads. Honestly, I’m not sure it was worth the pressure of driving in Atlanta (and that’s only because driving in Atlanta really is THAT bad), but as this was the first time I ever walked into a library or an archive with a camera and a tripod, I thought I’d share. First, you’ll notice that most of these pictures aren’t that good. When you need them for text rather than pictures I guess this doesn’t matter, but since I wanted these for a potential refrigeration roadshow I was hoping for better. After a little while I ditched the tripod entirely just so that they all wouldn’t look like I was photographing them from the side (which I had to do while the camera was on the tripod). Second, the content of all these ads really is wonderful. 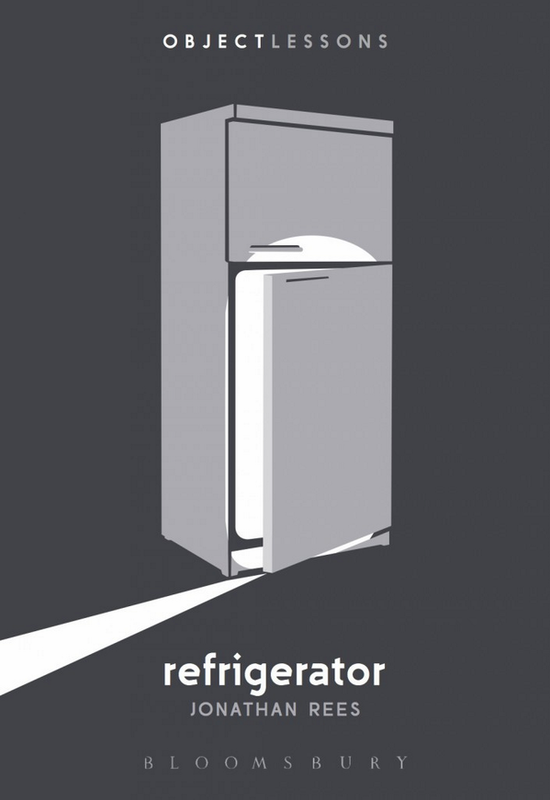 I think there is something about refrigerators that leads their manufacturers to project society’s anxieties upon them. This is particularly true of gender. 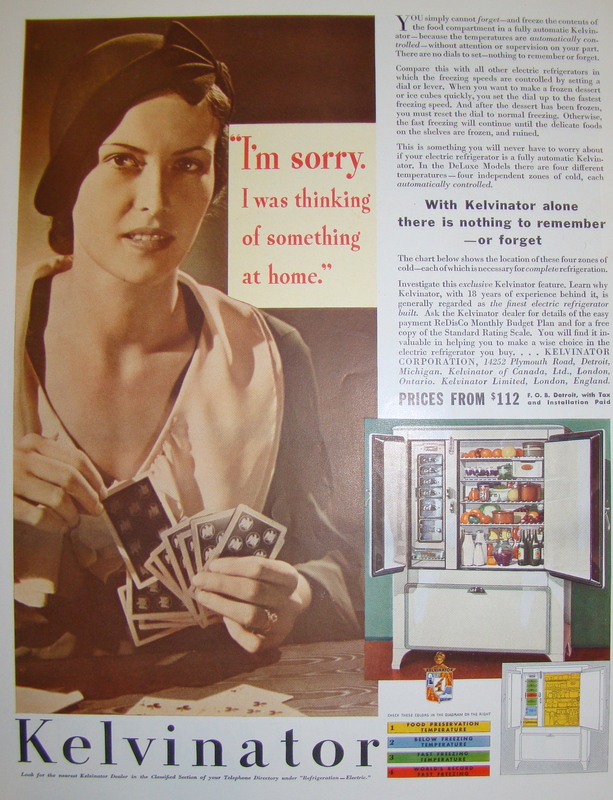 This is one of what I’ve come to call “Refrigerator as Liberation” ads. Yes, it’s for a whole kitchen, but the refrigerator is the biggest part. I think it’s interesting that the appliance is marketed directly at women. In earlier days when these things were more expensive, that wasn’t always the case. Here’s one of my earlier bad shots with the tripod. 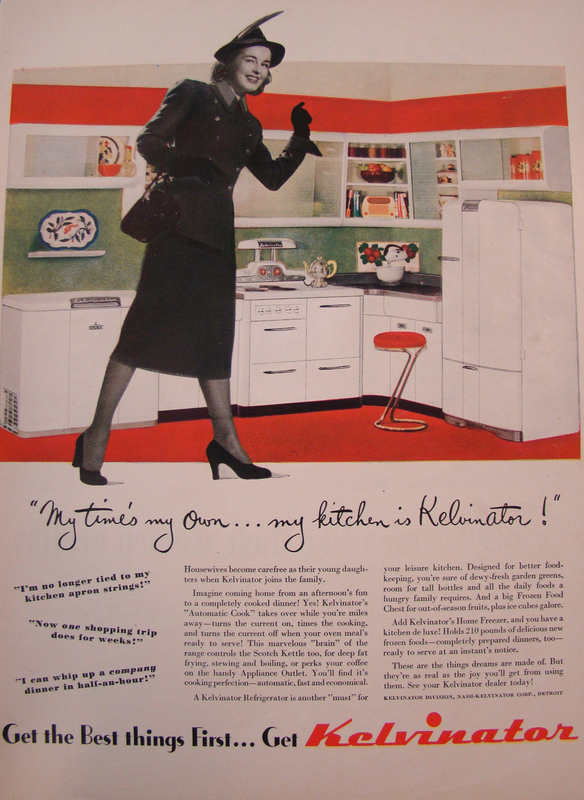 It’s for refrigerators in general rather than one brand in particular, but it beautifully illustrates the gender marketing of refrigerators in the early Thirties (which is when it came out). I also like it because the talking baby kind of creeps me out, like in those E-Trade commercials. Sorry if you can’t read all the fine print in these, but thank goodness I can in iPhoto. Maybe I’ll have to pull out quotes for the slides in my traveling refrigerator roadshow. It will even include iceboxes!